That’s that then. The daughter is now on her way to Fukushima Prefecture, Japan, after a spot of training in Tokyo. Iris was the leading force in the creation of Number 8 Network. While studying journalism she noted she knew more about the goings-on in Hamilton than she did Gordonton, where she had been born and raised. We needed something for our patch, she felt and in 2011 community website N8N was launched. Not long after Iris left the Waikato but she’d always come back to Gordonton. Now trips home will be a little bit harder, as she settles in Minamisoma, a city with a population slightly smaller than Rotorua, ready to teach English at Odaka Elementary School. Minamisoma is possibly best known for the thousands of videos of the chaos and devastation following the 2011 tsunami. The infamous Fukushima Daiichi Nuclear Power Station is just 25km away from her apartment. Devastation in Minamisoma – Photo by Daisuke Tsuda/Wikimedia Commons..
We of course looked into possible risks of radioactive contamination and, six years on, there is little to worry about. The area where Iris will be living is within the limits recommended by the International Commission on Radiological Protection, although there are areas not far south and west where lvels are still elevated and people have not yet moved back. Number 8 Network will miss its curly haired co-founder, and likes to think being involved with N8N helped her take the path she is on. After all, there are many hard-working people giving freely of their time and energy here in our patch. Koun subete no besuto Iris! N8N looks forward to sharing some of your stories. Best wishes Iris. Enjoy your adventure, never forget Gordonton, and keep looking at the big picture! Thanks for that Valerie – I think it will be a wonderful way to look at the big picture from here on! Thank you Annette for the well written article about your lovely daughter (of course what you write is always good) Great experience for you Iris, and will learn lots about another culture and enjoy the Japanese way of life. 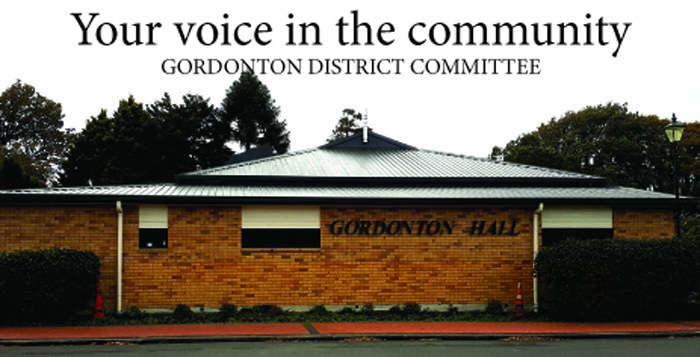 It will be a wonderful experience, but you can’t take the Gordonton out of the girl, Judy! I look forward to reading about Iris’adventures. What an adventure. Working with young children will be a great way for you to learn the language Iris! It will indeed Russell! And great to be part of a community rebuilding itself. We look forward to our visit in August! Wishing Iris safe travels, a homely place to stay when you arrive and good people to work with. Thanks for getting N8N started. Mum is doing a great job keeping it going. Thanks Margaret – she is now in Minamisouma and school starts this Monday – a special day, a brand new school opening for the first time this week. Iris is very lucky to be a part of it!